Winter is almost here, and so is the dry, cold weather. 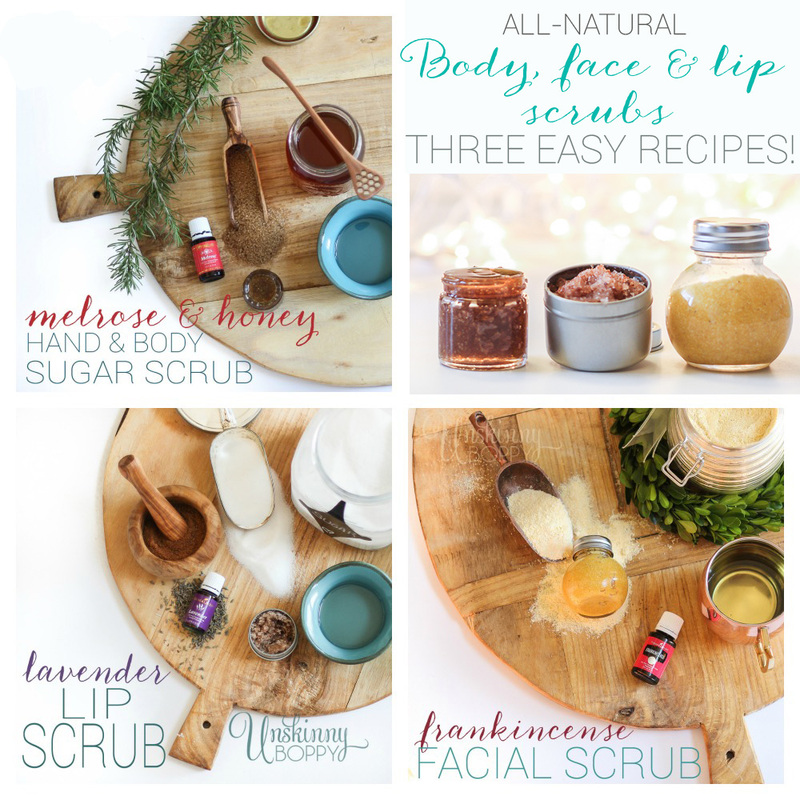 I’ve got three body and facial scrub recipes that offer an all-natural way to keep your skin silky soft all winter long using ingredients you probably already have on hand in your pantry. Plus, read all the way to the end of the post series to find out how you can win one of two handmade pine bread boards like the ones that are featured in this post! Each scrub in this series offers varying degrees of coarseness, and I’ll start out with the recipe that has the most scrubbing power. The Turbinado sugar in this first recipe makes it ideal for a hand and body scrub since it has big crystals that don’t melt easily under hot water. This is a great hand scrub to give to anyone–including the men in your life– who might need some extra scrubbing power by the sink. It also works great as a foot scrub! 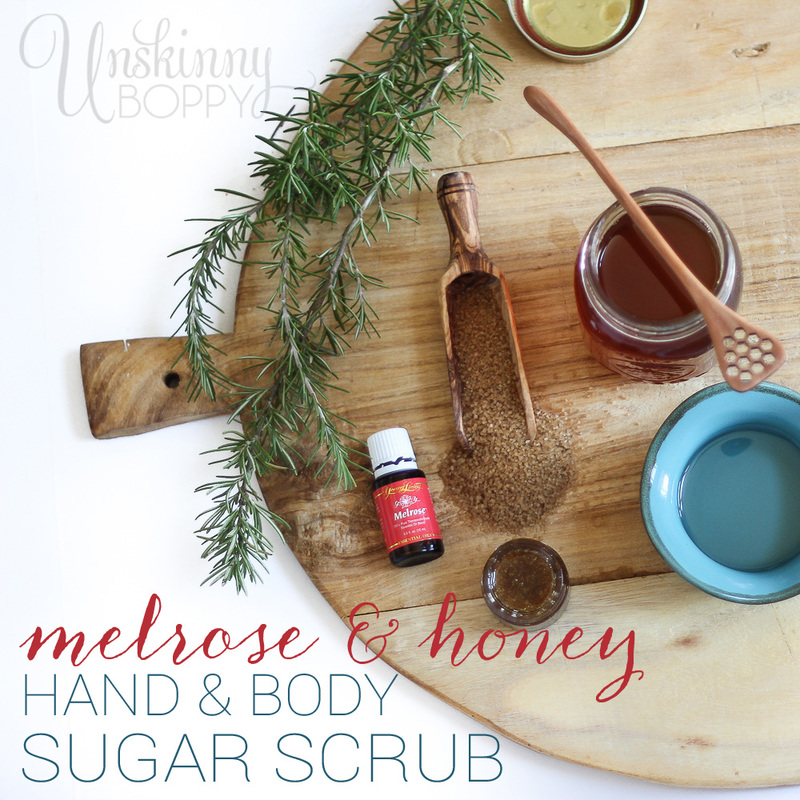 Mix all ingredients together and use liberally on skin as needed. Store in an air-tight container. Yields about 2 cups. Melrose™ essential oil provides a protective barrier against skin challenges. It’s an excellent essential oil for skin health because of it’s cleansing properties. Raw honey is another excellent component to this recipe that has been used for centuries to promote healthy skin. The sugar and carrier oil combo will scrub away flaky, dead skin while leaving it moisturized and smooth. 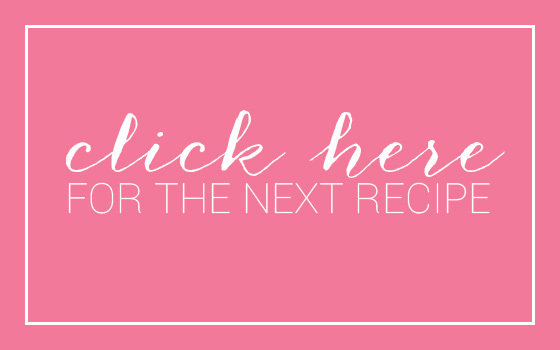 This is an excellent winter-time recipe to add to your arsenal! « Fall Gardening: It’s Bulb Planting Time!